Home - Comparative Biosciences, Inc. Experience quick turn around on requests and fast lead in times for your studies! 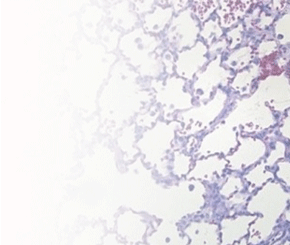 Enjoy high level service and superior reporting to support your program with full preclinical and histopathology services. Stay up to date with the latest CBI and industry news. 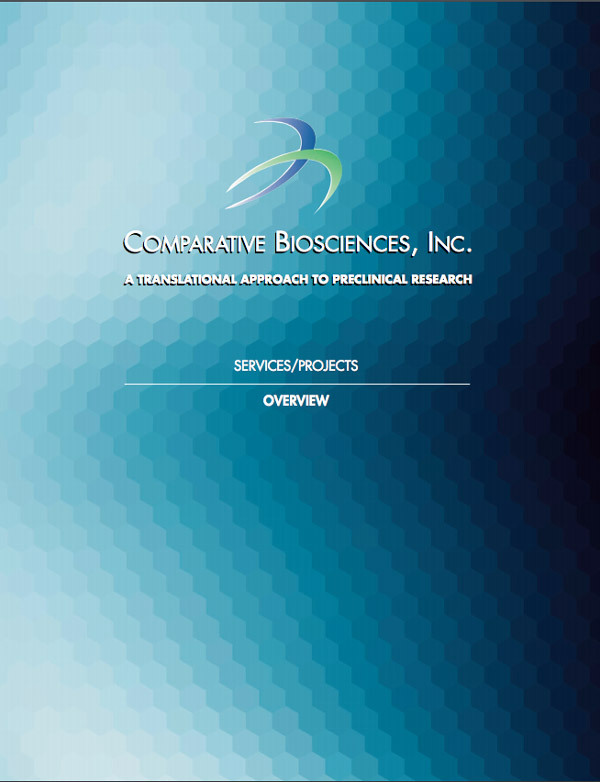 Comparative Biosciences, Inc. (CBI) offers preclinical toxicology and pharmacokinetics services, and efficacy studies to all sectors of the biomedical and biopharmaceutical communities, with specialized expertise in dermatology, ophthalmology, oncology, wound healing, inflammation and cardiovascular and infectious disease. CBI is AAALAC accredited and registered with the FDA, USDA and OLAW.